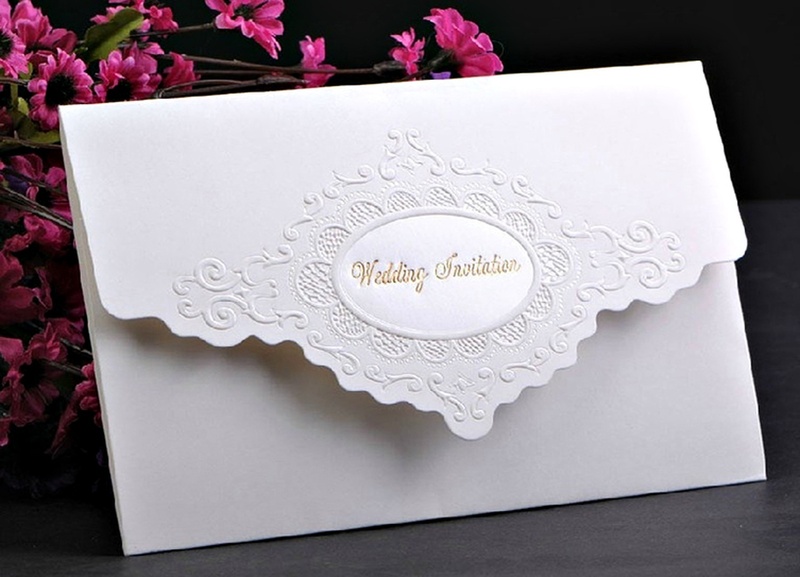 With over 3500 card designs available on their website to choose from, Ashoka Cards from Delhi, have the best collection of wedding invitations. They also offer an exclusive collection of exquisite wedding cards. You can also personalize and customize your invite just the way you want. What goes into the making of the cards is durable paper quality and impressive materials so that if you wish, you can preserve the card for days to come. You can also select the font, color, text size and other factors just the way you like. 53, Veer Savarkar Marg, Block C, Lajpat Nagar II, Lajpat Nagar, New Delhi, Delhi- 110024, India. 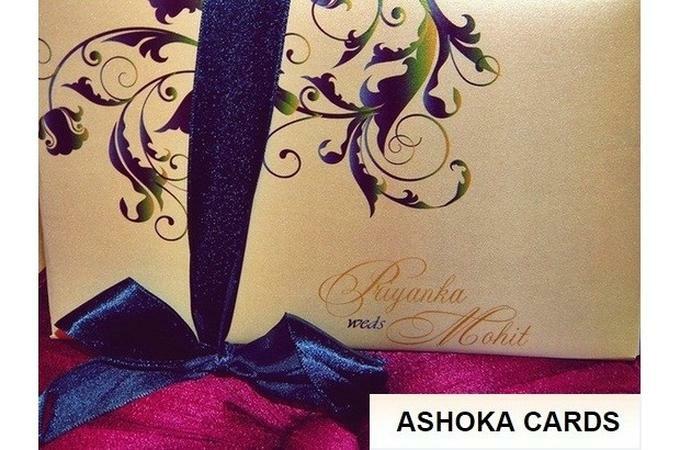 Ashoka Cards is a invitation card based out of Delhi . Ashoka Cards's telephone number is 76-66-77-88-99, address is 53, Veer Savarkar Marg, Block C, Lajpat Nagar II, Lajpat Nagar, New Delhi, Delhi- 110024, India..
Ashoka Cards is mainly known for Wedding Invitation Cards, Wedding Cards, Designer Wedding Cards, Marriage Cards.. In terms of pricing Ashoka Cards offers various packages starting at Rs 15000/-. Has been viewed 54 times and shortlisted by 1 customers over the last month. There are 1 albums here at Weddingz -- suggest you have a look. Call weddingz.in to book Ashoka Cards at guaranteed prices and with peace of mind.